For patients with a sore jaw or a jaw that locks open or shut, our dentists may treat TMJ in Scituate, Massachusetts. 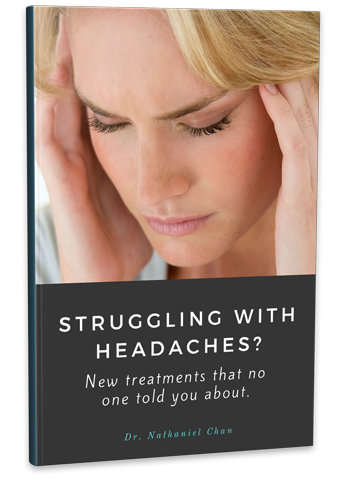 Apart from treating your jaw, TMJ treatment will reduce migraine pain, or even relieve migraines completely. We encourage you to contact Advanced Dental Arts today for more information and to schedule an appointment with us. The TMJ is the temporomandibular joint or the joint that connects the lower jaw to the rest of the head. The term “TMJ” is often used to refer to TMJ disorder, also called TMD, which occurs when the jaw joint becomes stressed, injured, or misaligned. TMJ disorder may result due to several different factors, such as stress, bruxism (teeth grinding and clenching), arthritis in the TMJ, or trauma and injury to the head, neck, or jaw.